In accordance with specific business requirements, it is imperative to get your ERP systems updated with striking features and specifications. This not only helps businesses to have a remarkable growth, but also helps them become truly efficient in the long run. Our highly motivated team consistently works towards providing ERP support services that can help run the systems effectively without glitches. We understand the significance of rapid ERP development, strict time lines and compaq budgets. We’ve leveraged on our years’ of experience and kept abreast with current technology to bring our customers true flexibility and mobility. We take over the tasks of management, supervision and maintenance of the overall organization’s project, thus enabling you to expand your capabilities without capital investments. 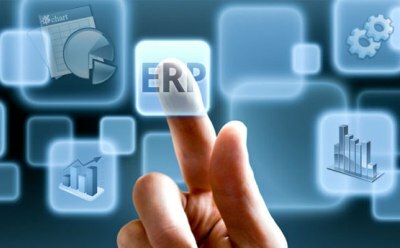 ERP is a critical Enterprise Software system that helps manage financials, accounting and human resources. We have extensive experience and deep knowledge to manage your entire ERP systems, end-to-end at a lower cost than doing it yourself.